Being one of the world’s leading brands, Coca-Cola gets a lot of media attention – not all of it positive. Whenever an obesity or sustainability story hits the headlines, the eyes of the world turn to Coca-Cola for a response. If those responses aren’t accurate or consistent, or delivered with the right blend of knowledge and humility the overall reputation of the brand will be damaged. 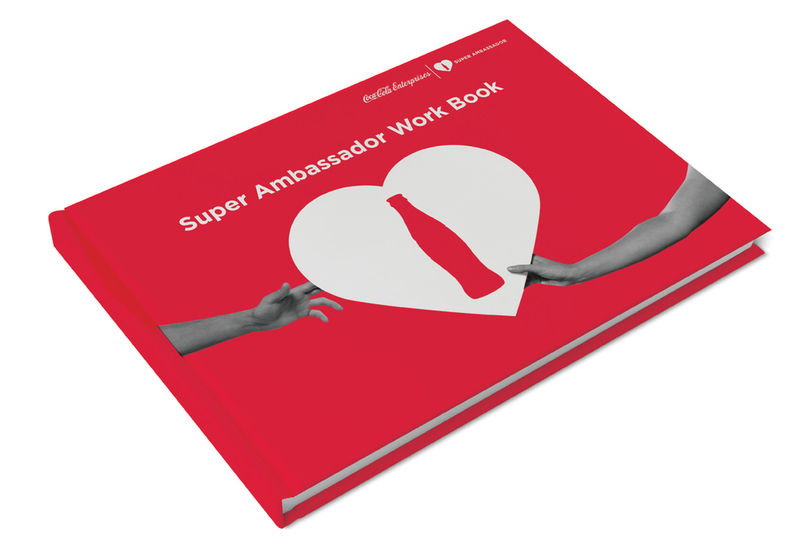 Every customer-facing individual needs to be a brand ambassador, but for the guardians of a brand of the stature of Coca-Cola, the stakes are high. 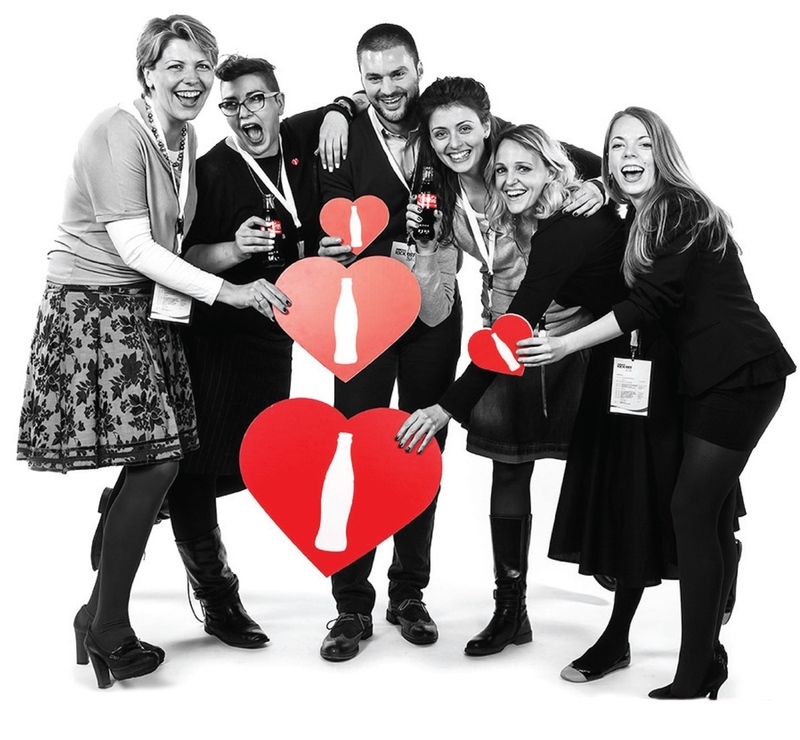 The entire Coca Cola system therefore needed senior managers and front line teams to enhance their ability to authentically engage customers and external stakeholders on sustainability topics including health, well-being and the environment. 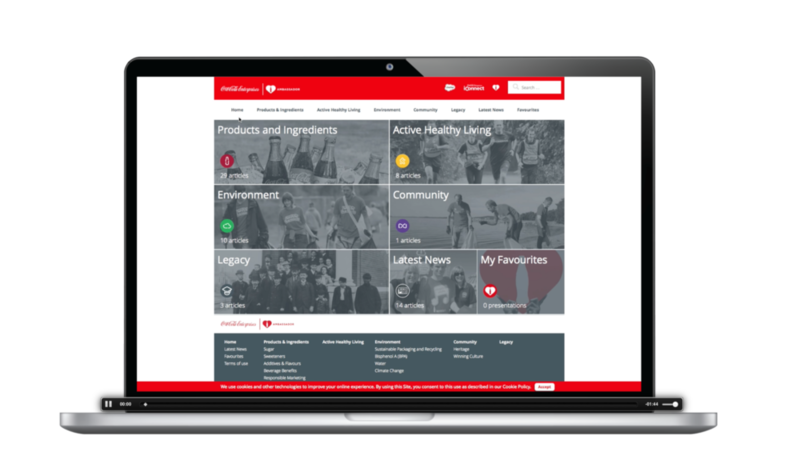 The goal was to help defend, protect and grow the reputation of the brand, and help the organisation to redefine how it partners with customers. We created the Super Ambassador programme which invites participants onto a highly interactive journey from a pre-workshop series of animated shorts to align knowledge around key areas, to a two-day workshop featuring contributions from senior leaders, customers, critics and subject matter experts alike. Both provocative and pragmatic, the programme gives participants the opportunity to build knowledge, skills and experience in a highly tailored environment. Enabling people to step outside of their day-to-day, we give them the chance to stand back and understand what they need to do differently to become a world-class communicator and brand ambassador. Participants receive input and feedback from each of the SMEs as they go through the programme. They leave with access to a dedicated website, a new-found sense of community and the confidence to make a difference. The programme has proved to be incredibly successful, scoring over 9 out of 10 on key participant metrics, such as quality of learning and relevance to my role, and with an average 106% improvement in participants’ confidence to engage customers in the sustainability topics covered. It is currently being rolled out to senior commercial managers across an ever-increasing range of territories – incorporating 35 countries in Europe and Africa so far. A follow-up to the programme is currently in development, aimed at consolidating, refreshing and reinvigorating people’s knowledge and activation of the material, alongside the repositioning of the programme for wider audiences.